Africa is well-known for it’s collection of unique and memorable experiences as well as natural or man-made marvels. The World Travel Awards have published a list of nominees to select Africa’s Best Tourist Attractions including some of Cape Town’s most loved. The World Travel Awards serve as a hallmark for travel industry excellence and rewards the best facilities, business and destinations across sectors of the travel, tourism and hospitality industries. 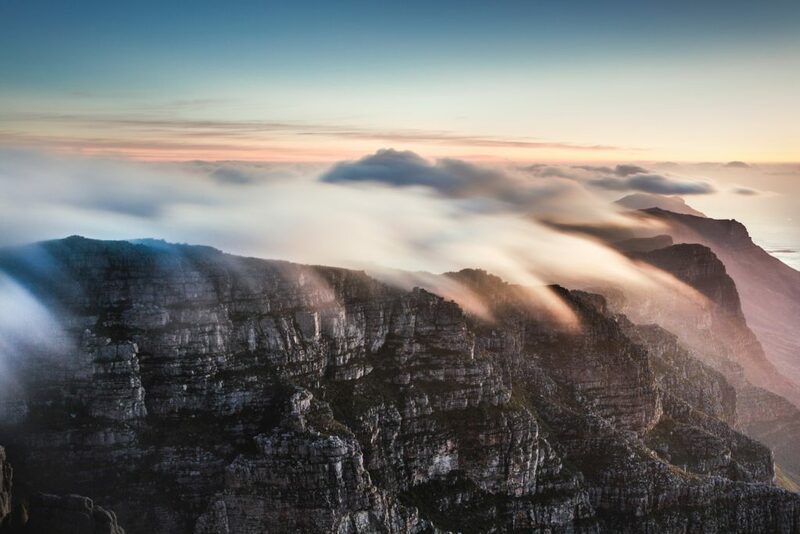 Without a doubt Table Mountain is one of Cape Town’s most beloved landmarks, leaving locals and visitor alike awestruck with it’s natural beauty. A true social hub of Cape Town. The V&A Waterfront is one of the best spots to take great photos, shop and enjoy delicious food with a harbour view all in one place. Aloes and sun rays with @herman.strydom! Another stunner by Herman! Photo selected by @sharynhodges. A natural gem of the West Coast and THE place to be when spring time comes to the Cape. Robben Island is the prison, where Nelson Mandela was kept for 18 years . The island is declared a World Heritage Site. 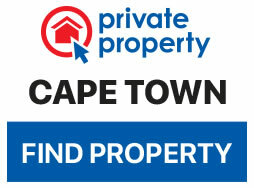 A place that holds tremendous history for South Africans and Capetonians. A journey of the Mother City’s most celebrated alcoholic beverage, wine, along exceptionally picturesque landscapes. Where memories are made and sometimes forgotten but always enjoyed.